Short on time? 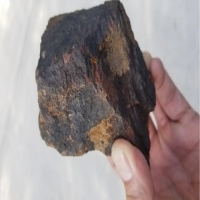 Let irone-ore sellers contact you. 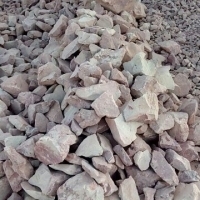 Iron ore bulk, origin Mexico, directly from factory. For specifications please contact me. Price is negotiable, depending on volumes. 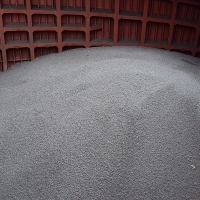 Pellets - spherical lumps of crushed ore concentrate. 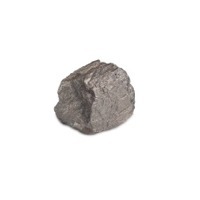 Semi-finished metallurgical production of iron. 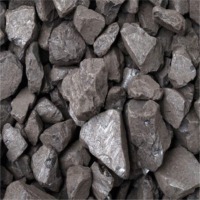 They are the product of enrichment of iron-containing ores by special concentrating methods and subsequent pelletizing and roasting. 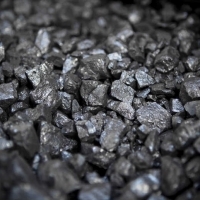 Along with the agglomerate, they are used in blast furnaces to produce iron. 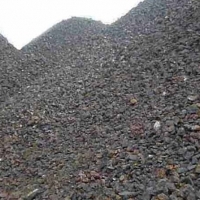 Iron Ore available Long term supply contract available upon mutual agreement. 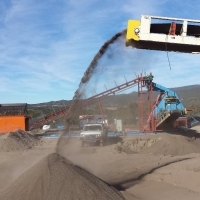 $42.00 Per Ton Ex-Works New Mexico, USA Specifications Iron (Fe) - 64% Silica (SiO2) - 4.5% Alumina (Al203) - 1.8% Sulfur (S) - 0.07 Phosphorous (P) 0.70. 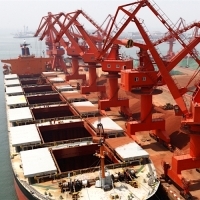 Loading Ports Houston, Texas or west Coast Ports.